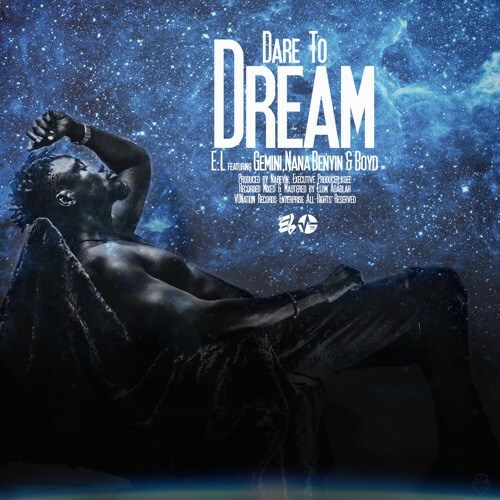 EL is out with ‘Dare To Dream’ featuring Gemini, Nana Benyin and Boyd. This is a lyrically packed joint with so much to help you keep your head up. Enjoy!